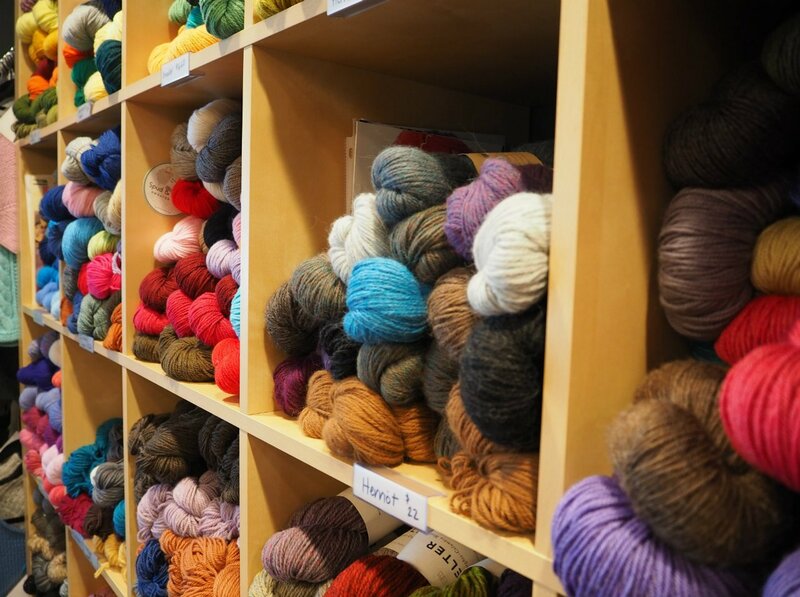 Learn to Knit at Wool & Grace in downtown Summit, NJ! Perfect for first-time knitters and those ready to pick up a new hobby! 8-week knitting course with our expert instructors. 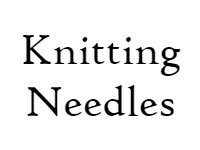 An adventure for knitters ready to expand their repertoire of knitting skills and techniques! 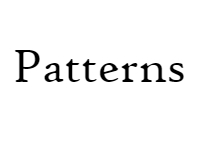 Taught by expert instructors at Wool & Grace in downtown Summit, NJ. 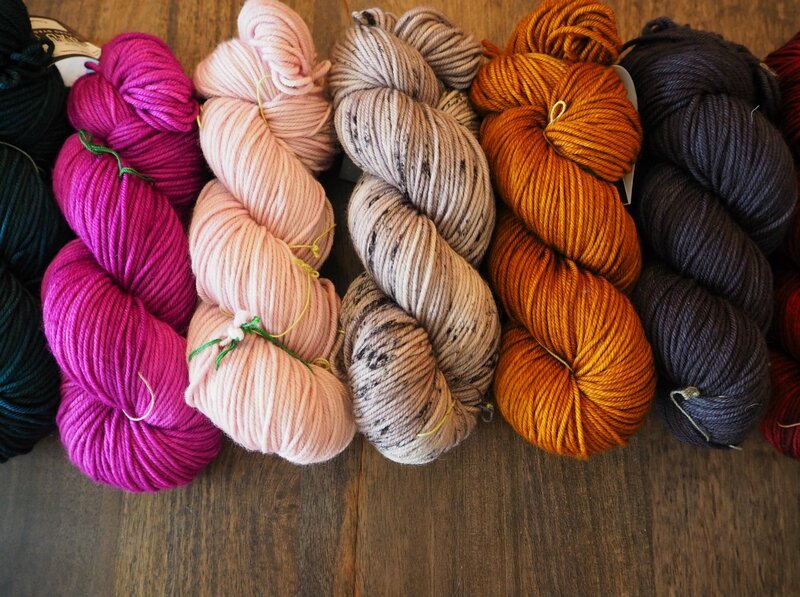 This combo class will include a mix of novice and experienced knitters! Beginners will learn the basics including how to cast-on, knitting, purling and binding off. 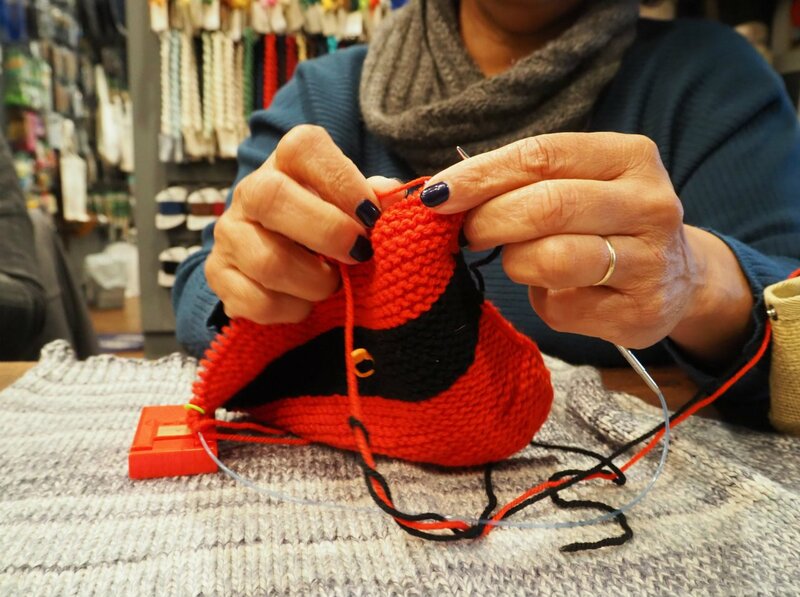 Intermediate knitters can use this class as an opportunity to add to their knitting skill set with our expert knitting instructors there to guide you! A visitor from out of state, I appreciated the warmth and welcome the shop offered. 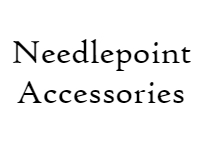 Great selection of fiber and a helpful, welcoming staff. It was also nice to see people knitting in the shop. So glad we stopped. I visited Wool & Grace for the first time yesterday and loved it! 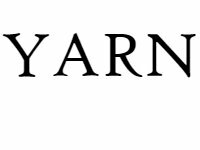 The setting of the store is very cozy and inviting, the selection of yarn is varied and high-quality and the staff are extremely helpful and really took the time to help me select a pattern and yarn for the type of project I wanted to make. 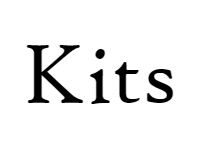 Whether you are a beginner or an advanced knitter/crocheter, this is the shop for you. Can't wait to go back!! Shop local! Support small businesses! Patty taught me to knit in less than a month and the store has become my home away from home. It’s such a warm envoirnment with women supporting women! 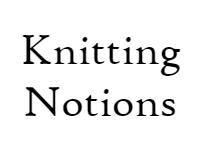 My favorite place to just hang out with friends and knit!!! 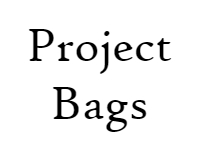 Patty has the best of the best yarns and there's always someone there when you have a question or problem with a project. 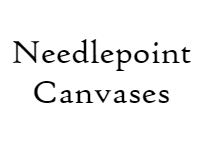 She also has gorgeous needlepoint canvases!! !